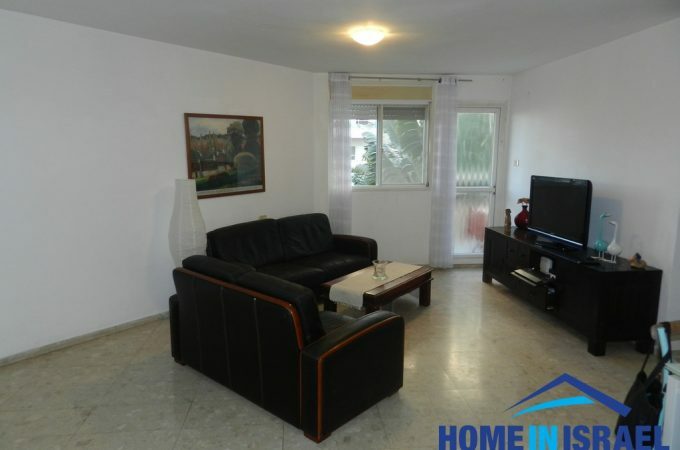 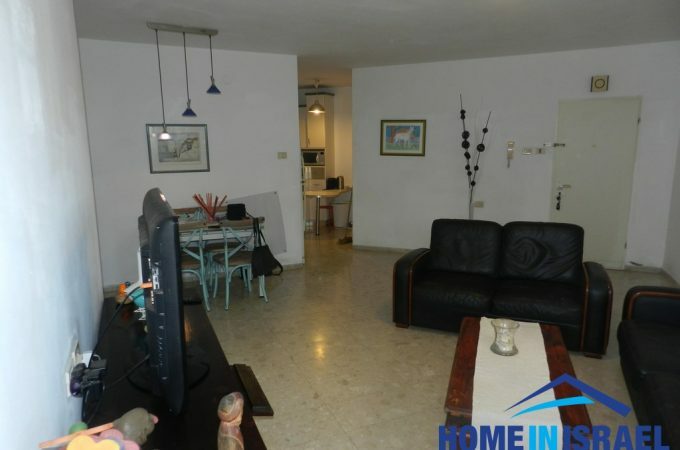 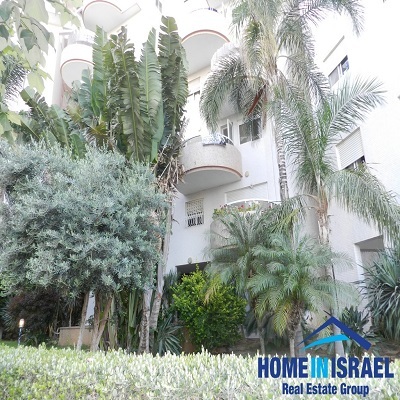 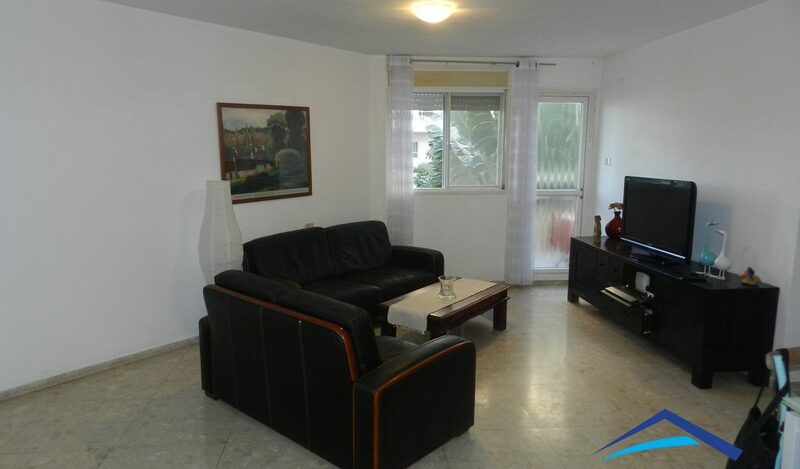 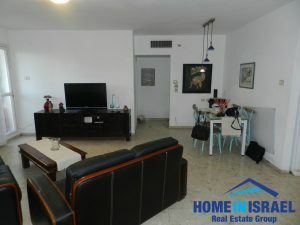 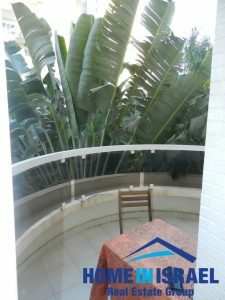 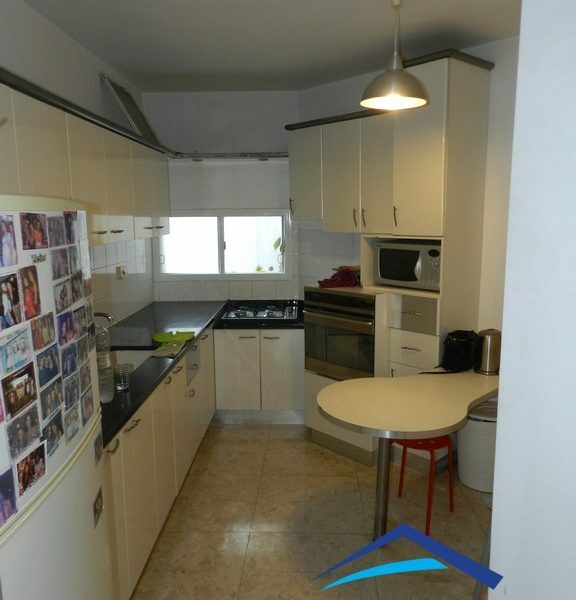 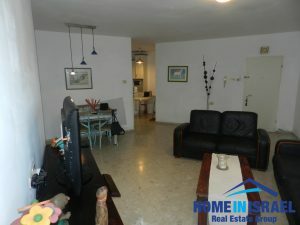 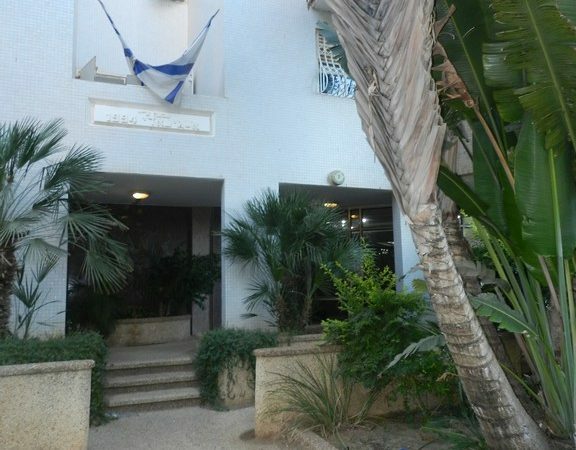 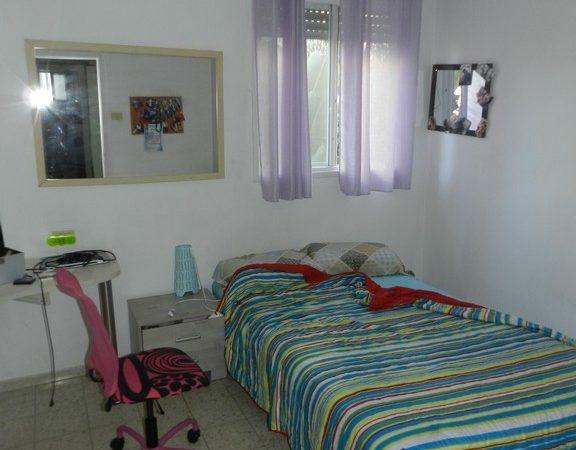 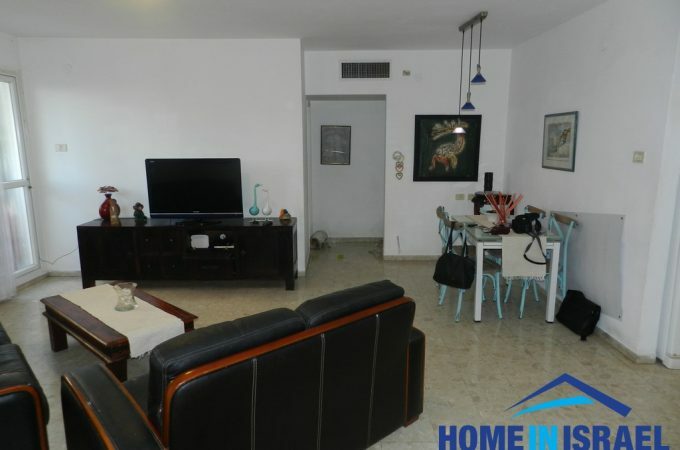 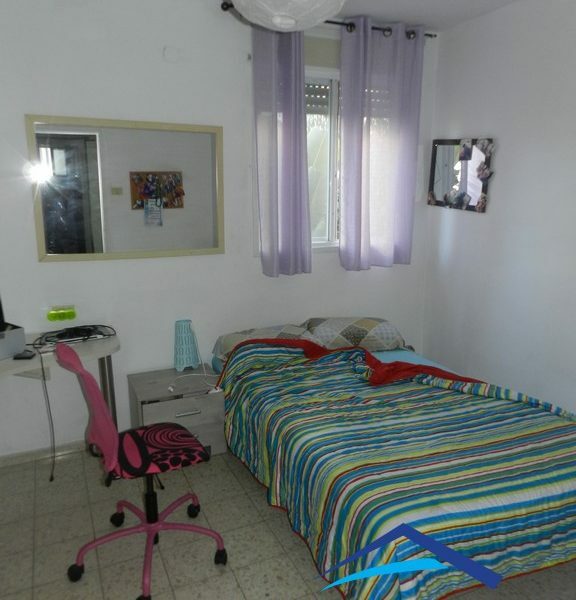 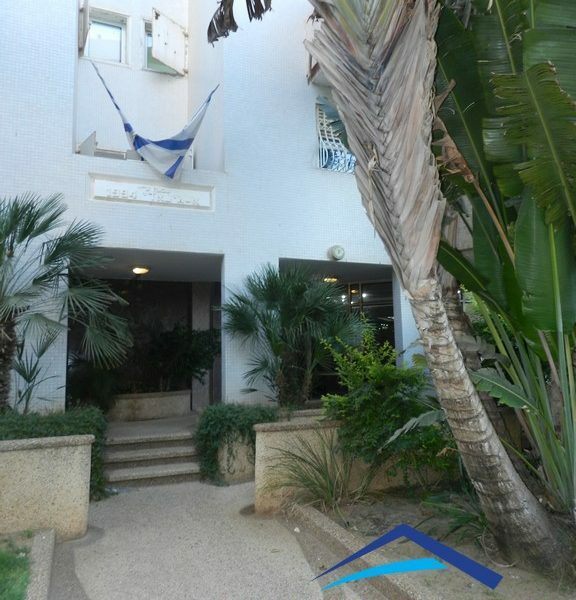 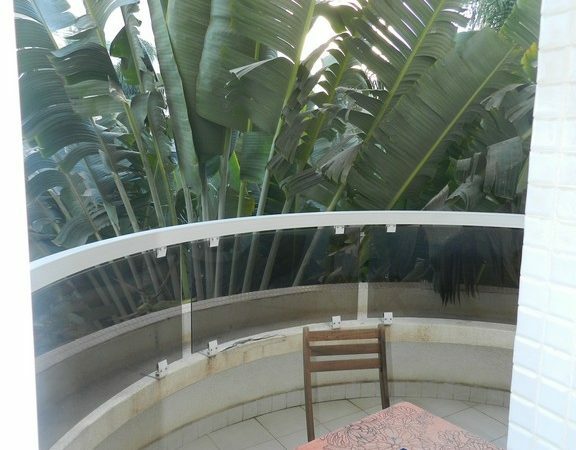 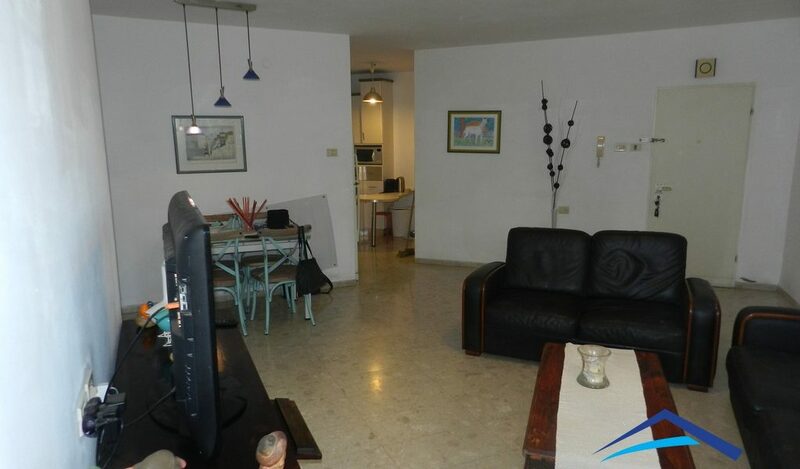 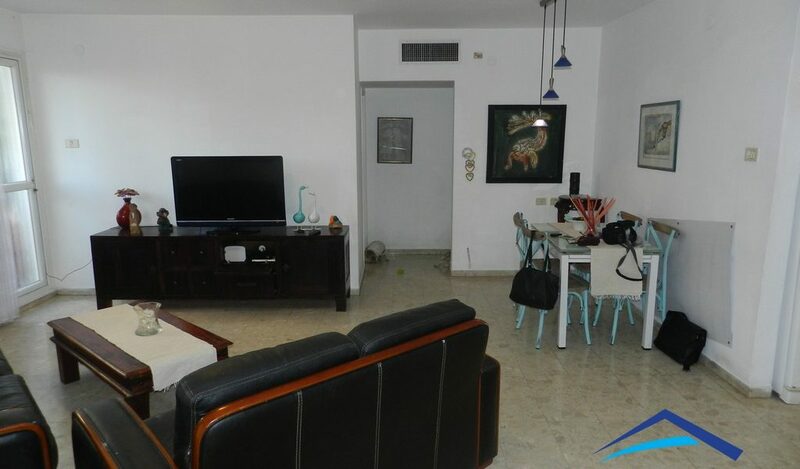 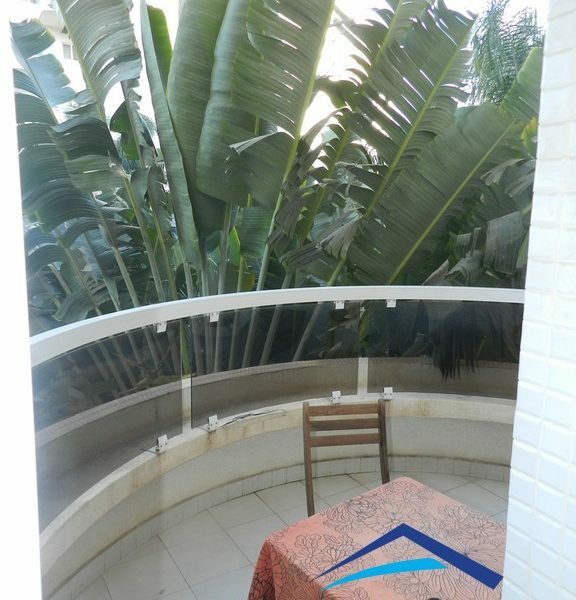 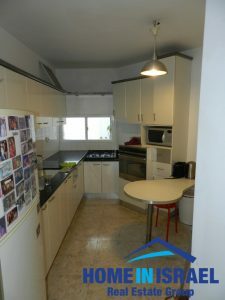 In the Nof Galim area of Netanya on David Reznik street an 86m 3.5 room apartment for sale with an 8m balcony facing the gardens. 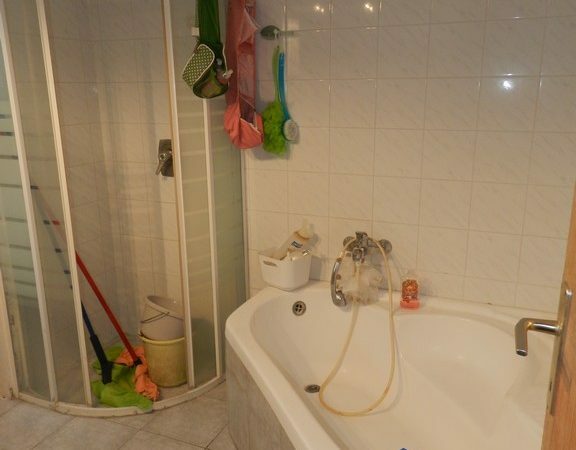 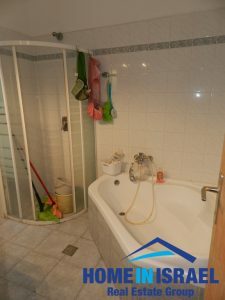 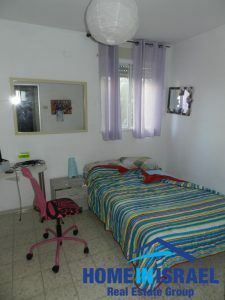 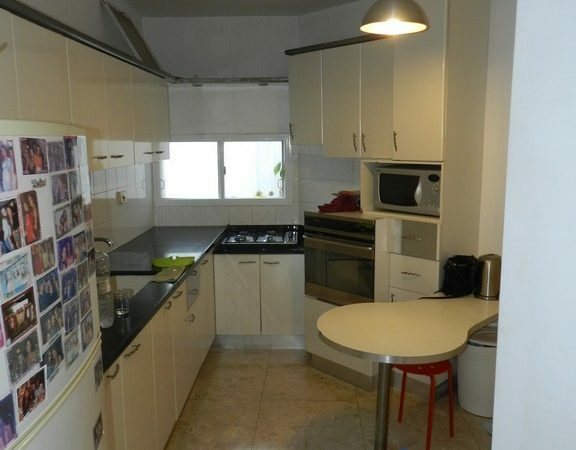 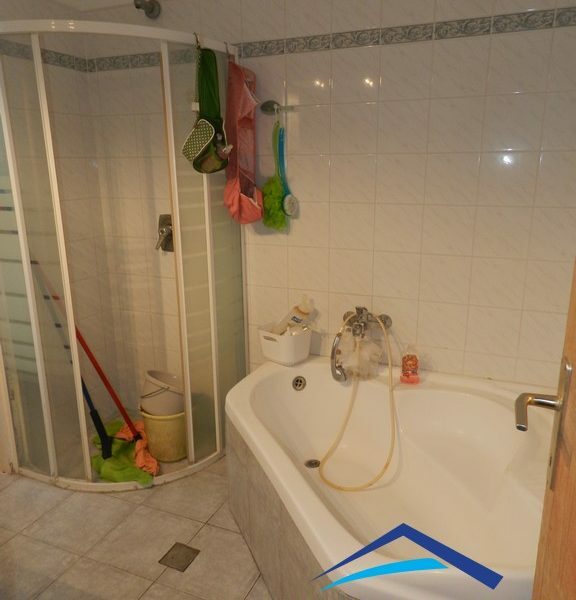 The building is well maintained and is a short walk to the local shopping area and all amenities. 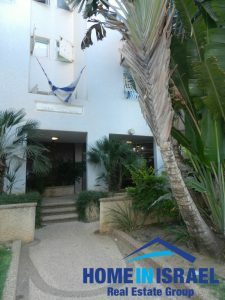 The winter park is a 5 minute walk and the Lagoon beach is a 10 minute walk.